Ellen Balka, Ph.D. is a professor in the School of Communication (Simon Fraser University), and a Senior Research Scientist at the Centre for Clinical Epidemiology and Evaluation Studies at Vancouver General Hospital. She also holds positions at the School of Interactive Arts and Technology, Simon Fraser University; Faculty of Medicine, University of British Columbia; and School of Health Information Sciences, University of Victoria. 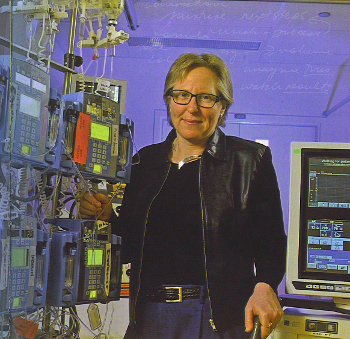 She began the ATIC Lab in 1997 in order to support multi-disciplinary research concerned with socio-technical aspects of technology. ATIC Lab projects focus on (1) the assessment of technology in actual use contexts from users' perspectives, and (2) the links between the policy environment and user environment. 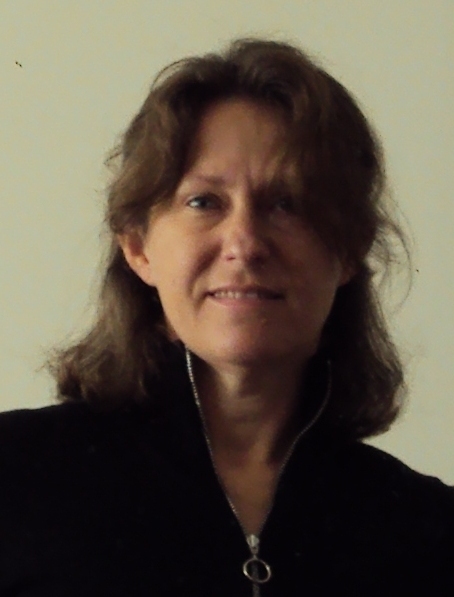 Dr. Balka's interests include the design and implementation of health sector information technology, technology assessment, end user studies of technology, field research methodology, end user participation in system design, women and technological change, and science, technology and society perspectives on artistic production. 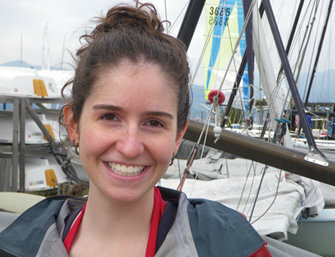 Fiona MacGregor is a Ph.D. student at the School of Communication (Simon Fraser University). 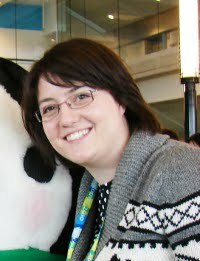 She holds a Master of Women's Studies (MWS) from Memorial University of Newfoundland for which she researched gender, computer programming and the Internet. 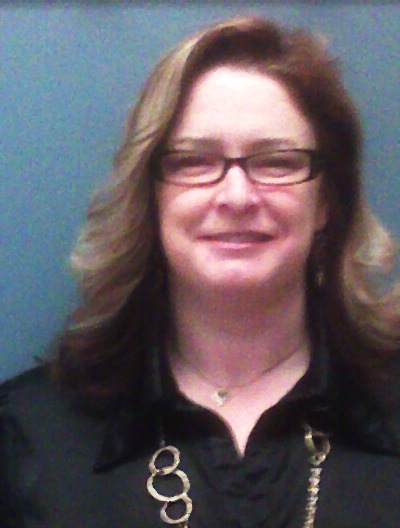 She has taught Women's Studies for the past 6 years as a Sessional Instructor at Athabasca University, Mount Royal University, and the University of Calgary focusing primarily upon women and health as well as women and technology. Kelly Fox was the Project Co-ordinator for the ACTION for Health project from 2005-2008, managing human resources, finances, IT, team communication, team meeting organization, SSHRC reporting and other administrative issues, negotiating timelines, deliverables and budget with more than twenty co-investigators world wide. In 2007, she presented Analysis of Internet cancer discourses: infantilization and pink boxing gloves at the Society for Social Studies of Science Annual Meeting in Montréal. She taught communication research methods to third year students for five semesters. Kelly holds an MSc (with Distinction) in Science, Culture and Communication from the University of Bath. Her BSc in Microbiology and Immunology was from McGill University.